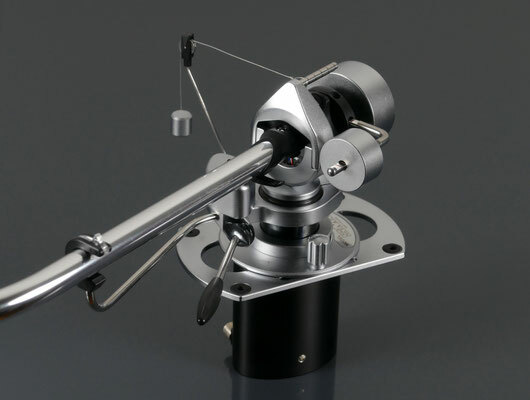 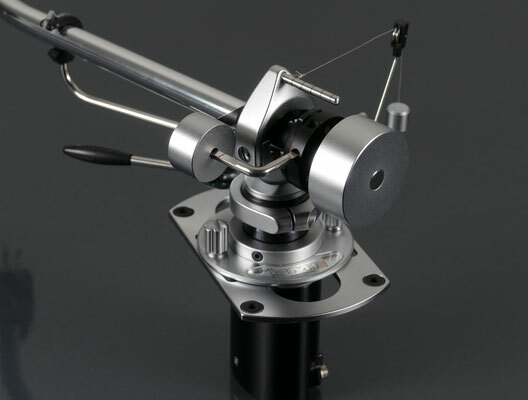 Restored SME 3009 S2 improved tonearm. 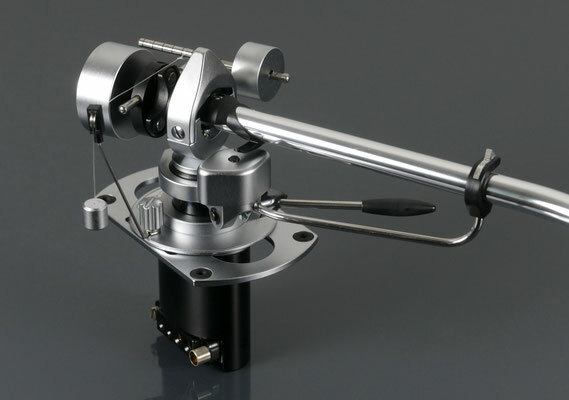 Technically and visually in excellent, "near mint" condition. 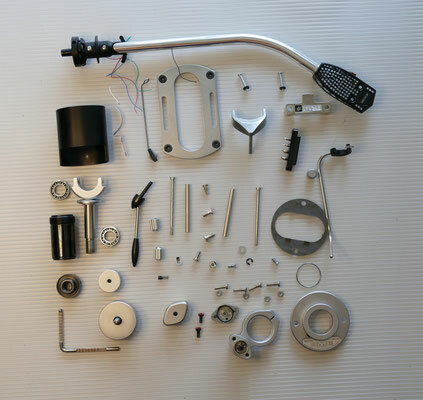 This arm has been completely disassembled. 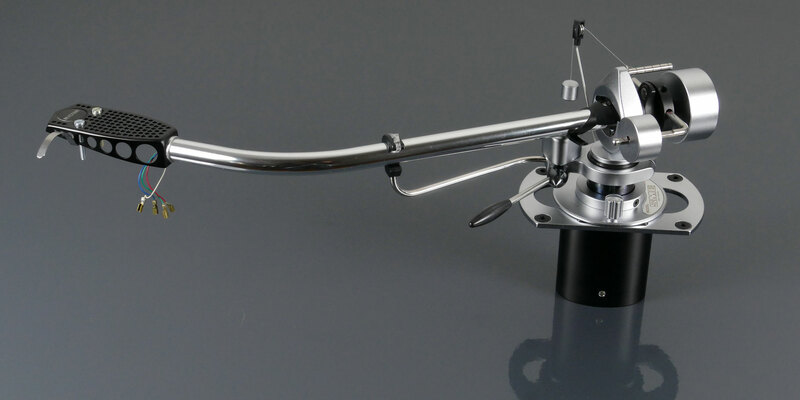 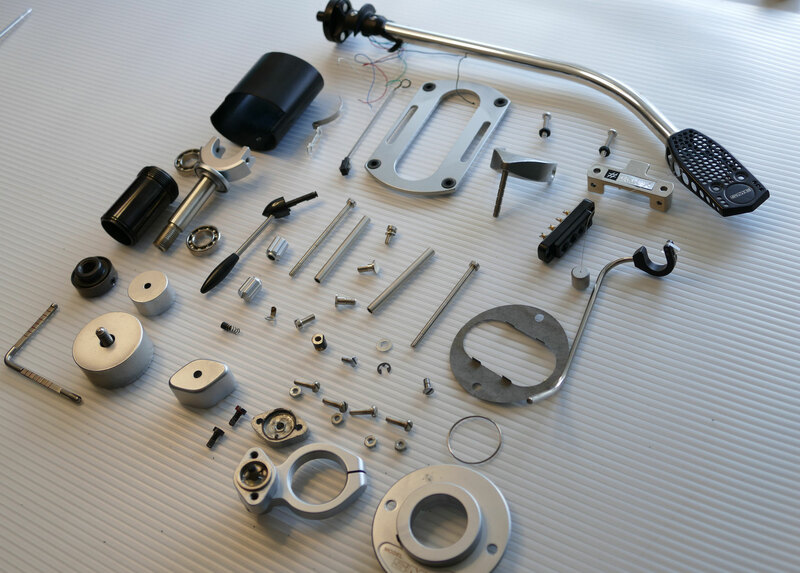 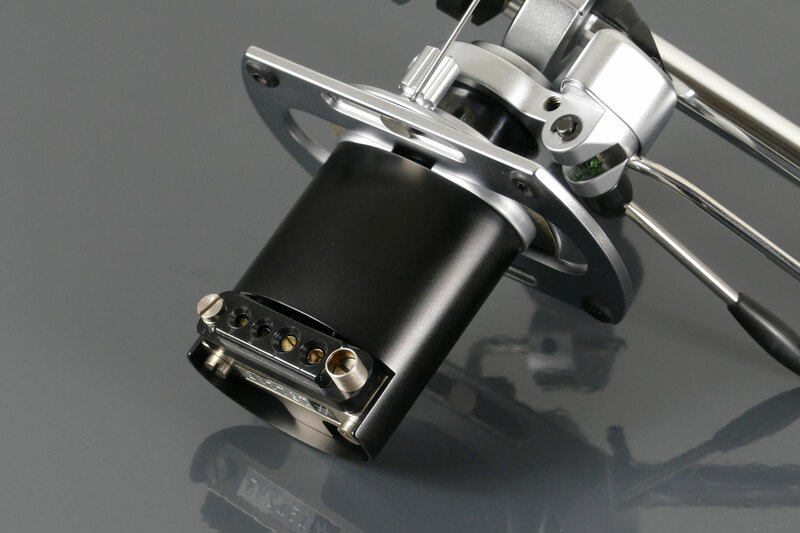 Before assembly, all parts were cleaned, the silicone oil of the tonearm-lift has been changed. 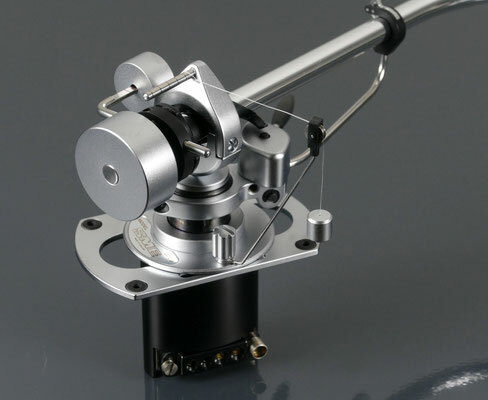 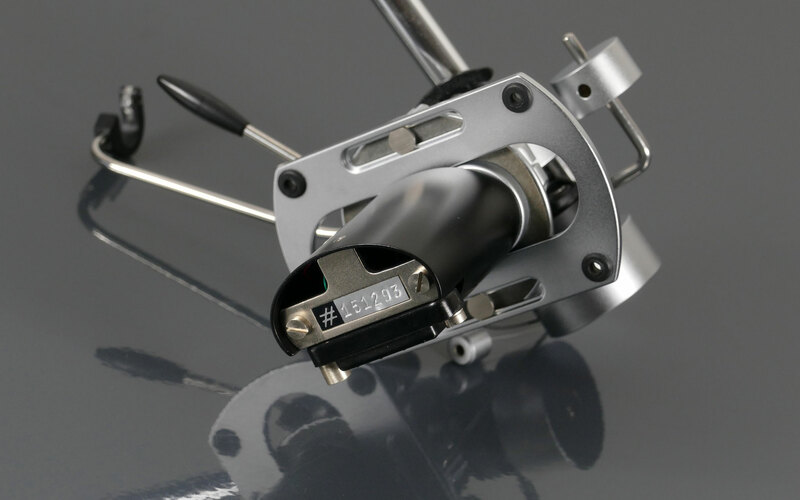 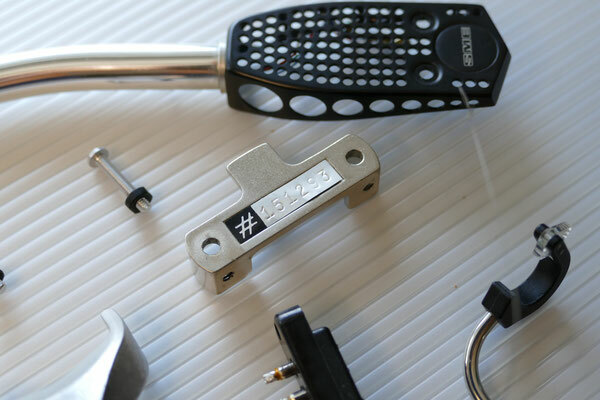 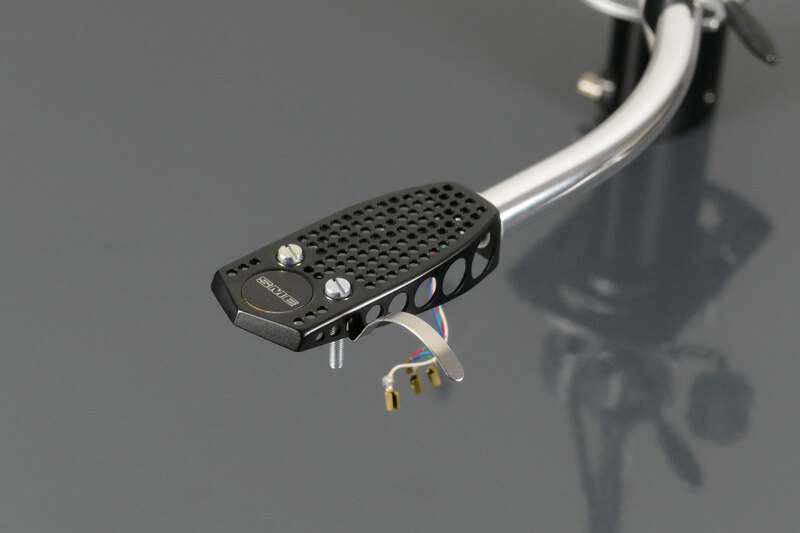 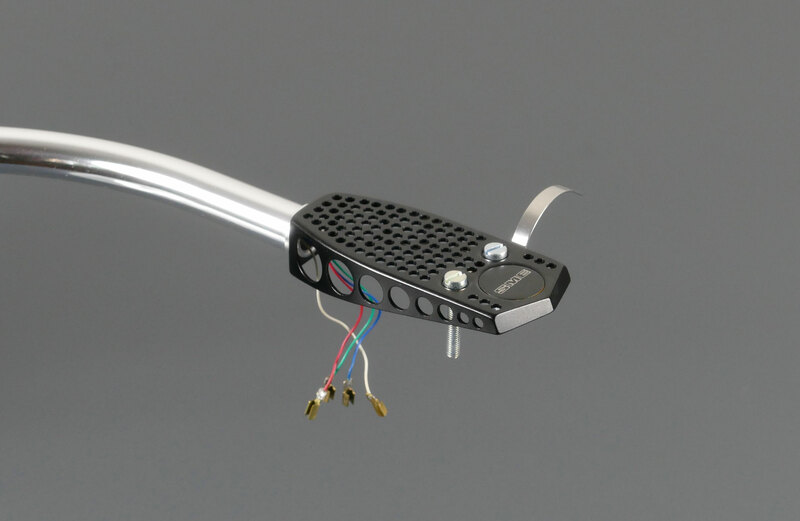 This arms comes with an original SME tonearm cable and a set of original SME bedplate mounting screws.